Wheels Made to Move Your Business. 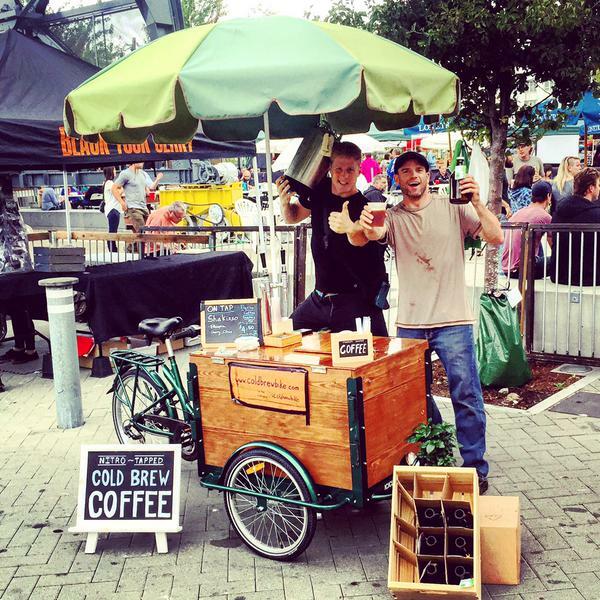 We custom build cargo bikes for commercial vending, marketing, and delivery services – Food Bikes, Beverage Bikes, Coffee Bikes, AdBikes, and our famous Icicle Tricycles Ice Cream Bikes. 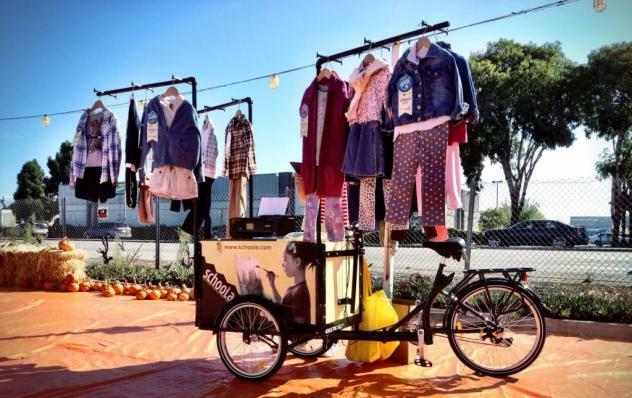 Our cargo bikes are made to vend, market, and distribute brand presence in an environmentally friendly, zero-emissions kind of way. Wheels to roll over your company’s carbon footprint! Mobile marketing activation platforms powered by you. 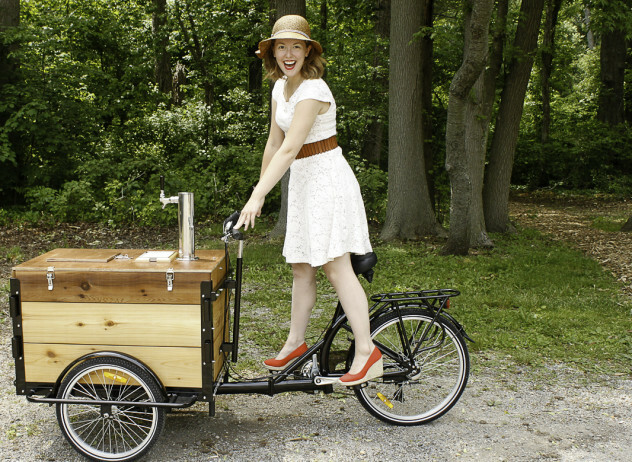 A business you can pedal! 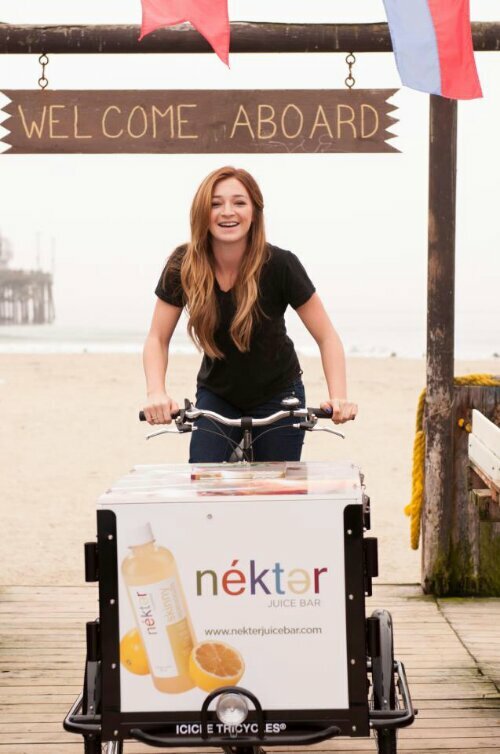 A vending and marketing solution that moves at the perfect speed – bicycle speed! We have a passion for getting businesses rolling. Specializing in helping business owners with experiential marketing campaigns, pop-up shops, start-ups, advertising strategies, and for selling just about anything. 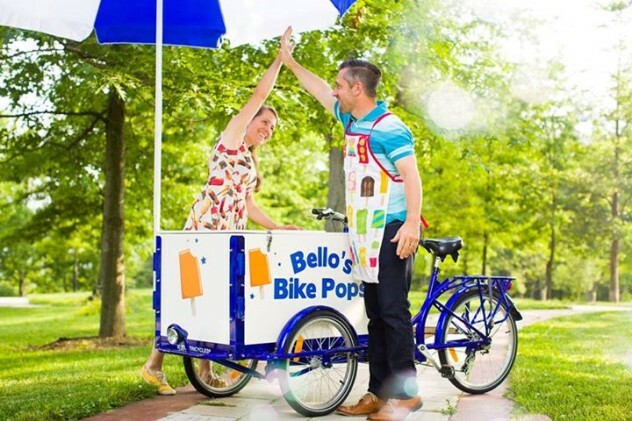 From flowers to coffee, and grocery delivery to marketing clothing, there is a bike business for any business. A niche market for already existing products! Designed by you, hand-built to order, and shipped to you fully constructed and ready to roll. 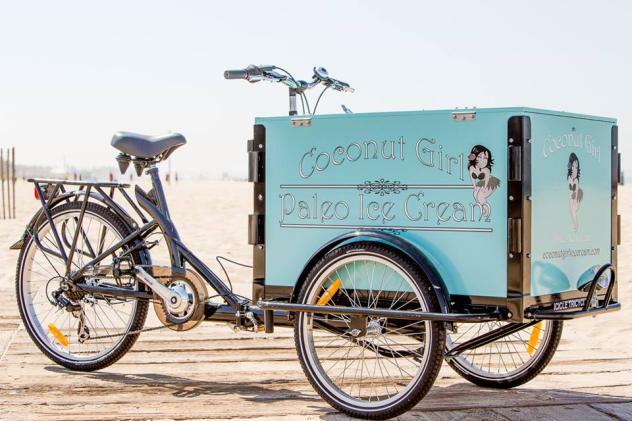 All of our vending and advertising bicycles are custom built by hand. Designed by people who love bikes, ride them daily, and are connected to the cycling community. 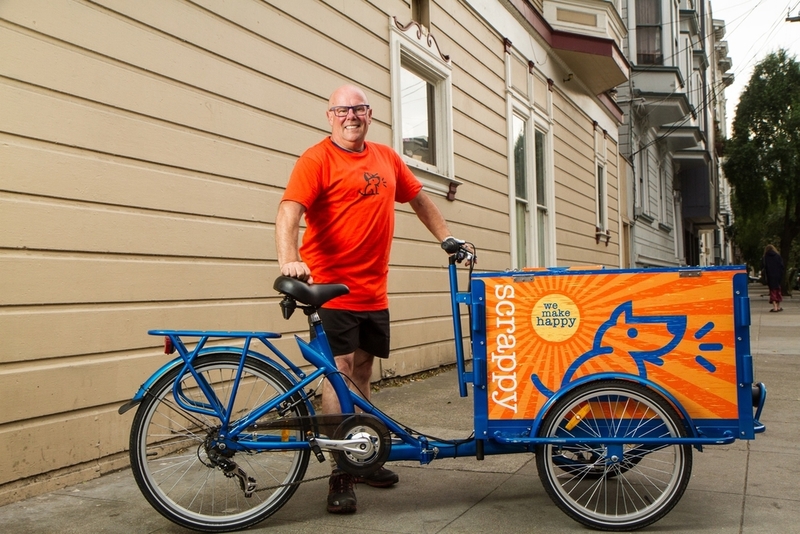 We also have years of experience running our own fleet of vending, marketing, and delivery bikes. 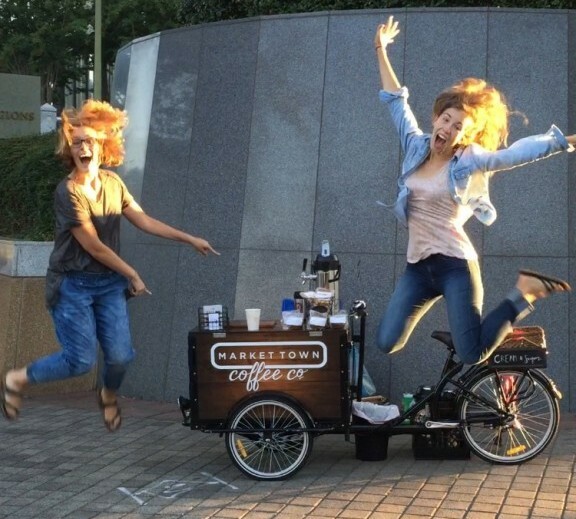 We live and love pedal power! We build our bikes in the spirit of cycling activism. 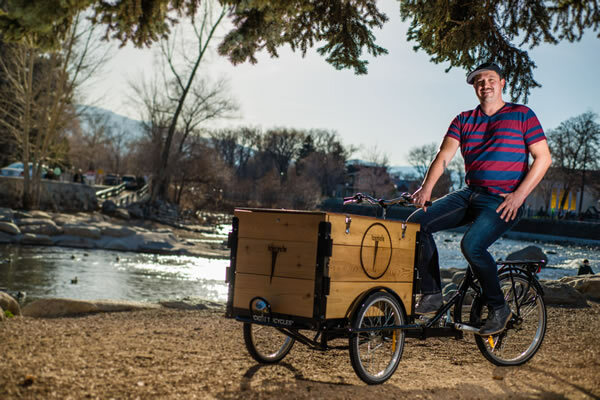 Our cargo bikes are a reflection of our passion for cycling, environmental sustainability, and a carbon neutral future. 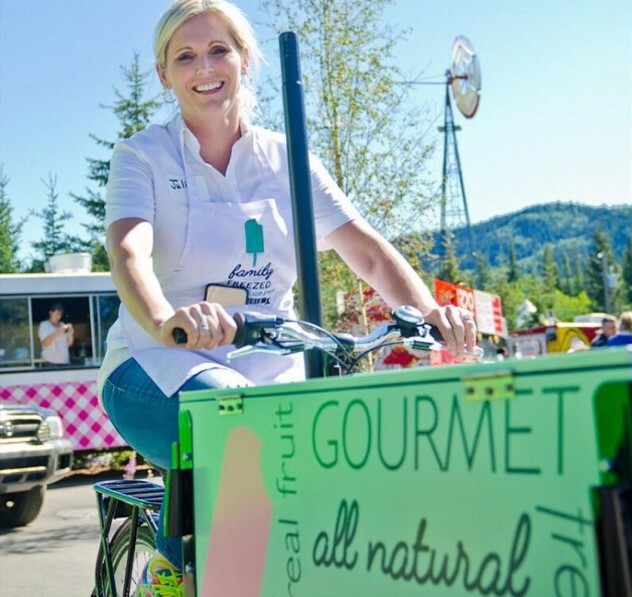 Contact Icicle Tricycles today to get your business rolling! We ship all over the United States and Canada.